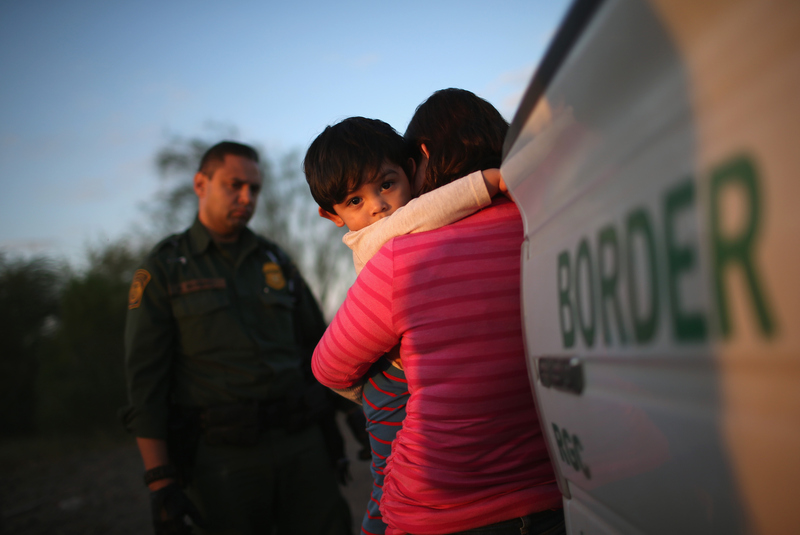 What happens to deported Central Americans? 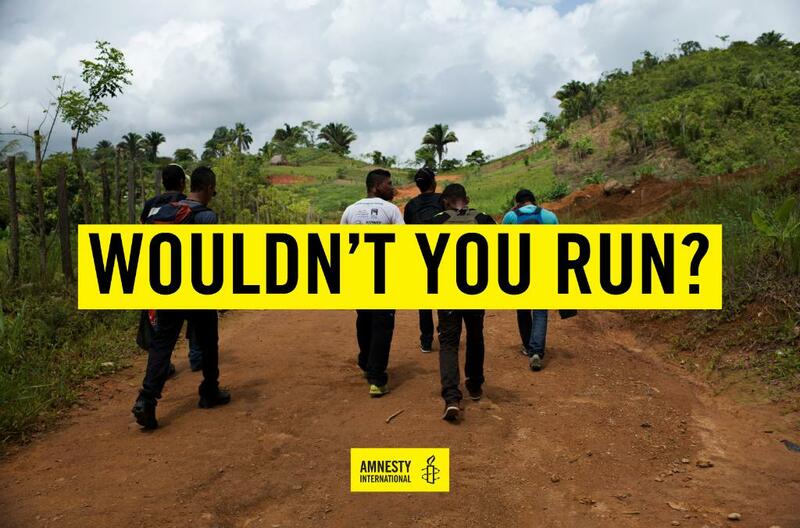 Amnesty International’s new report, Home Sweet Home? Honduras, Guatemala and El Salvador’s Role in a Deepening Refugee Crisis, documents the incredible levels of violence and impunity that are driving tens of thousands of people from these countries (known as the Northern Triangle of Central America) to flee their homes and seek asylum in the United States and Mexico. First portraits of Maria Teresa Rivera free. She spent 4 years in prison before a court dropped the charges against her on 20 May 2016. María Teresa was one of “Las 17” group of women in prison out of suspicion of having had an abortion. 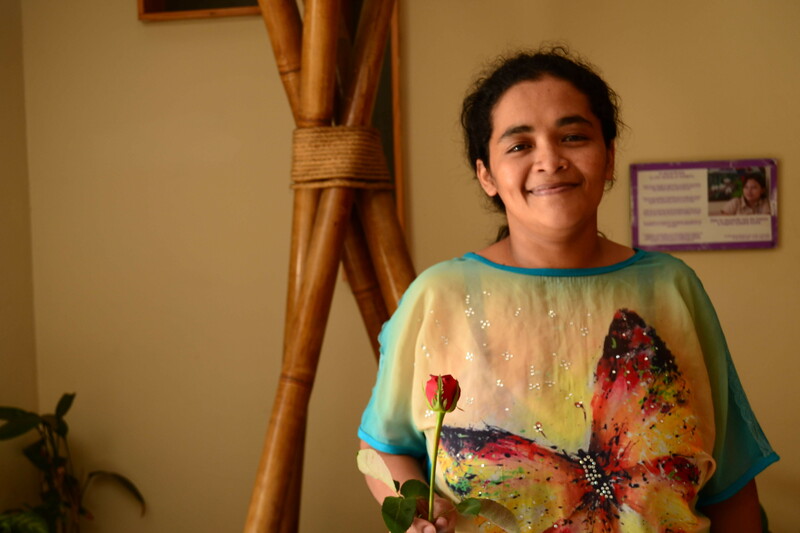 On 20 May 2016, Maria Teresa Rivera was finally freed from prison in El Salvador after a judge dismissed the charges against her. In 2011, she had been given a 40-year sentence after suffering a miscarriage. Thousands of people across the world rallied to her cause. This is her thank you message to everyone. 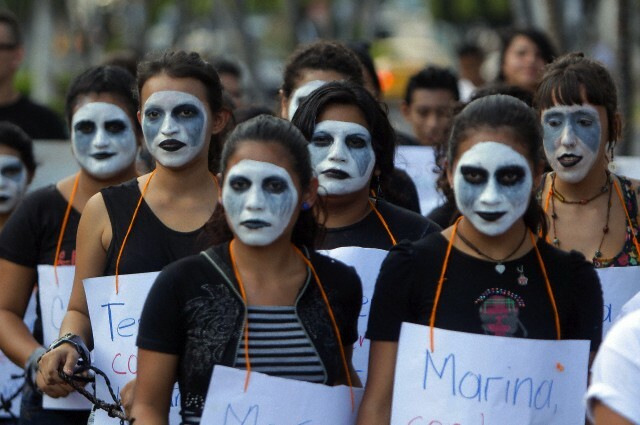 Worldwide Activism Brings Justice for Maria Teresa Rivera! 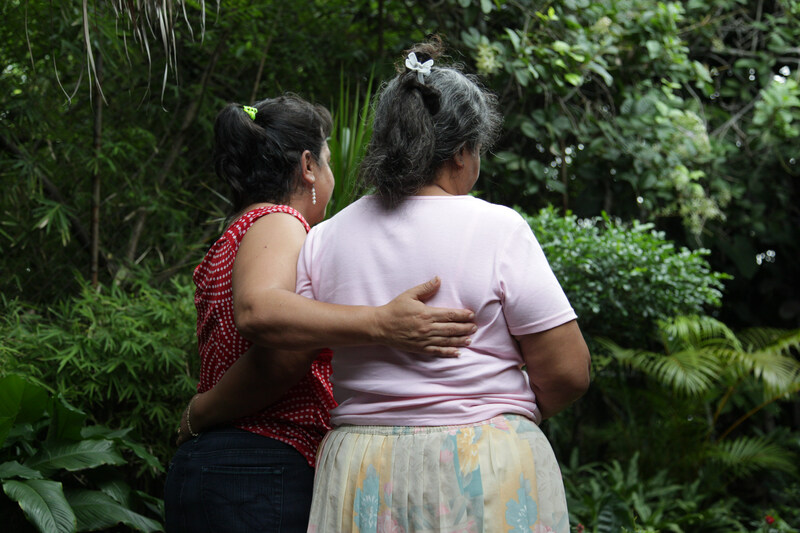 “Isabel and “Ruth” (not their real name) are the mother in law and neighbor of María Teresa Rivera, one of “Las 17” women who are imprisoned in El Salvador with charges of “aggravated homicides” under the suspicion of having had an abortion. For many of us around the world, Mother’s Day falls on May 8th this year, which also marks Teodora’s 36th birthday. Teodora has spent eight years in prison, and will spend yet another birthday and another Mother’s Day, which comes just two days after ours, without her family. Amnesty campaigner Karen Javorski takes us inside one of El Salvador’s most notorious prisons to meet Teodora del Carmen Vásquez and María Teresa Rivera, women jailed after pregnancy complications. Migration from Central America to the U.S. is not a new phenomenon, however the reasons, or push factors that are causing people to migrate or flee have changed. The Northern Triangle of Central America (“NTCA”), composed of El Salvador, Guatemala, and Honduras, is considered one of the most dangerous places on earth, which has caused unprecedented levels of migration. The United Nations High Commissioner for refugees has called this a humanitarian crisis. Many Central Americans are refugees who like Syrians, are fleeing for their lives. Marlene was accused and charged with having an abortion in El Salvador after she had a miscarriage when she was 18 years old. This February 14th, I’ll spend Valentine’s Day with people I love. And when I say I love them — my friends and family ­— I mean I value them. I mean I have decided my life is better when they are a part of it. 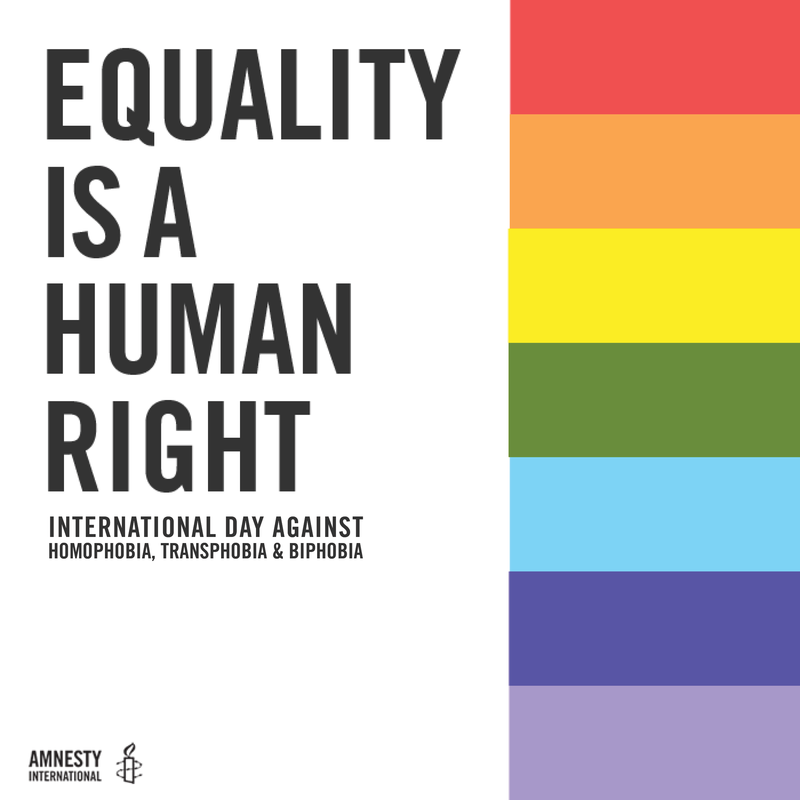 It’s easy to take for granted, yet people around the world are denied the right to decide the people they share their lives with—even denied the right to make decisions over their own bodies. They are forced to accept others’ decisions about their healthcare, their sexual orientation, and whether they get married or have children. 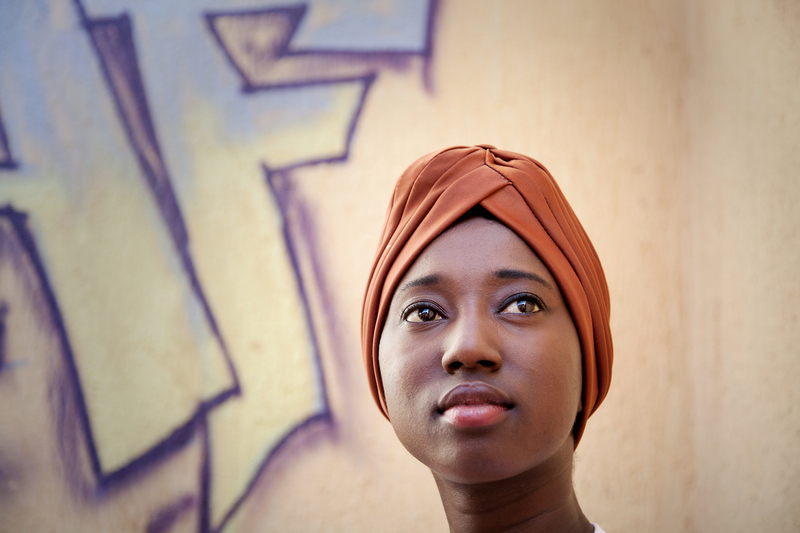 To live, love, and make decisions free from coercion and threat of violence is a human right. 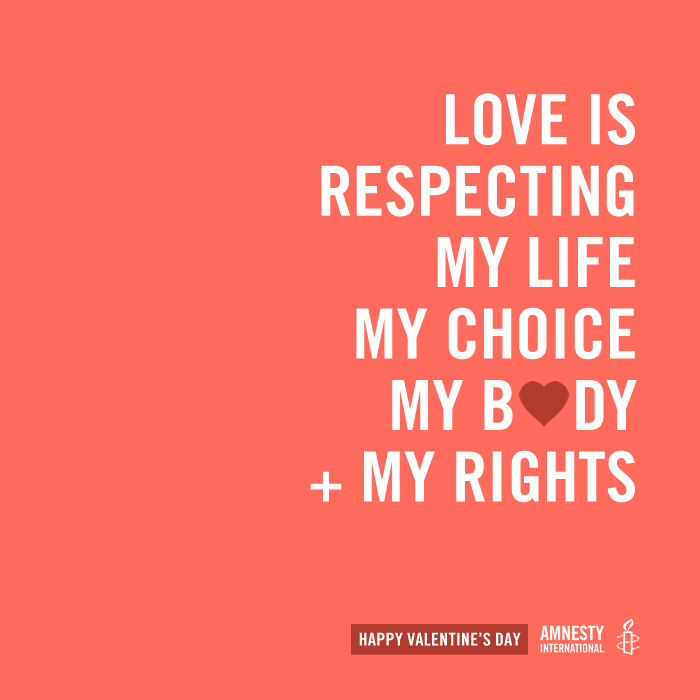 Love is a decision that always means respect: for my body, for my rights, and for the bodies and rights of others.